From small and intimate gatherings to large weddings and fundraisers, Spencer’s enthusiasm and attention to every detail help bring unique visions to life. She also assists with on-site event coordination, from set-ups and directing vendors to maintaining constant client contact. 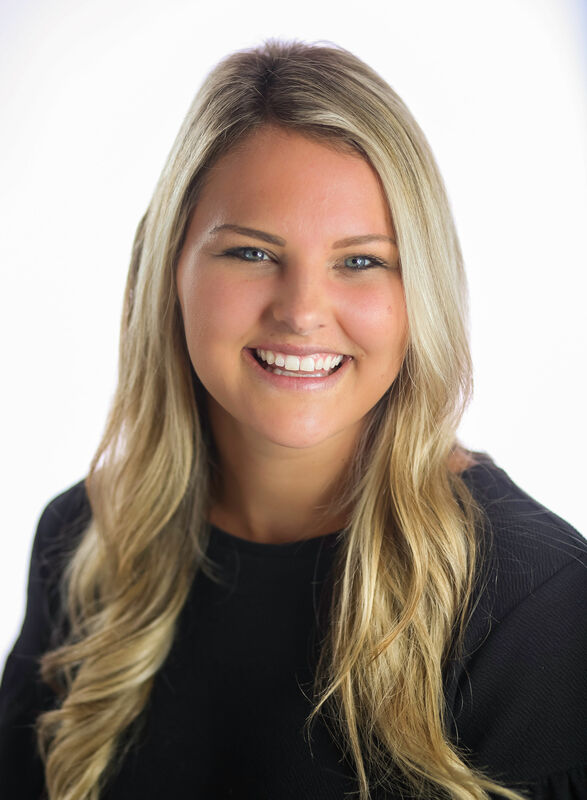 A lifelong resident of Louisville, and a graduate of the University of Kentucky and University of Louisville, Spencer has many strong connections in the Louisville community developing her skill to build meaningful relationships and collaborate with local vendors. When she’s not working to help make her client’s Big Day absolutely perfect, in her spare time she enjoys spending time with her family, friends, husband and puppy Henry!